Edmonton's Newest Nissan Dealership. AMVIC licensed Best Place to Shop for a New Nissan in Edmonton. 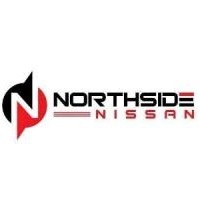 Canada's largest Nissan Dealership.